This is the summary of consumer reviews for Milorganite 36 lb. Organic Nitrogen Fertilizer. The BoolPool rating for this product is Excellent, with 4.70 stars, and the price range is $12.97-$39.42. It really greened the lawn (a lush green) and seems to work great. Doesn't burn the lawn and turns the grass a deep green. grass is thick and green. 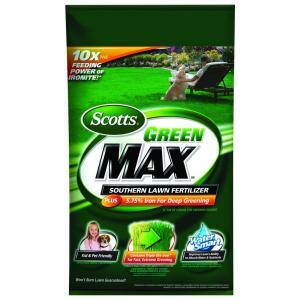 This product will provide an extra green grass without excess growth!. Greens up the grass in no time. green green green, get ready to mow and mow often. I'd spead in the front and back lawns and the grass is nice and green. 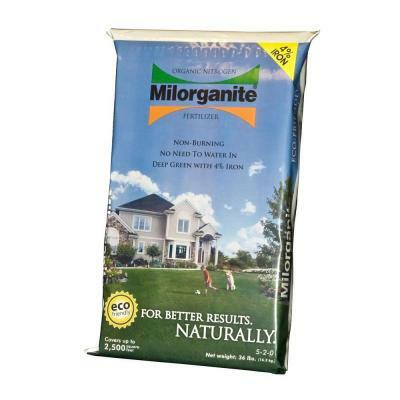 I use Milorganite on my lawn to keep it green and critter friendly. After applying the nitrogen, I began to see the grass turn green. And I appreciate that it can be green without causing the grass to grow longer. With ordinary fertilizers, this over-application results in burn marks on my lawn. Doesn't burn, promotes a healthy lawn. The lawn turns a crazy dark green. Spread it on the lawn and within two days the lawn was nice and green! Lasts longer then ordinary lawn fertilizer. It does a remarkable job of keeping my lawn dark green and healthy looking. This stuff just works, nice green color and helps to establish a dense lawn. Lasts a long time, never burns the lawn or shrubs and the deer and rabbits don't like it. 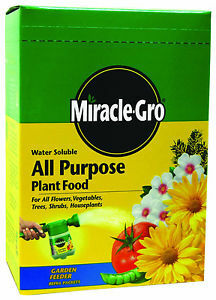 It's also labeled for use on vegetables, flowers, trees, shrubs as well as lawns. Home Depot carries this product. 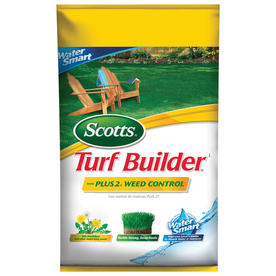 Great product for Organic fertilizer on the grass. product needs improvements and keep a better pricing compare to others. I now know why golf courses use this product. Slight odor, however, this's overcome the performance of the product. 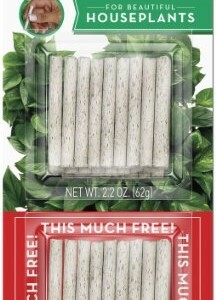 This product has very very good price for the quantity and quality. Great product for in between sping and fall weed control applications. 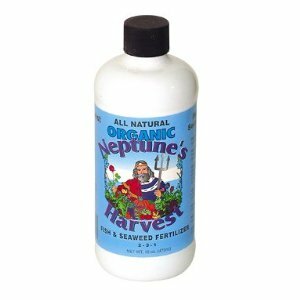 This fertilizer works great and deters rabbits from eating our plants. 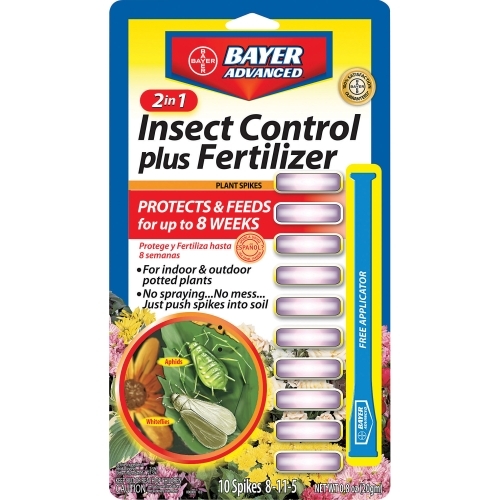 Purchased to repel deer and rabbits from eating my plants and flowers- it doesn't work.Works fine as a fertilizer byt not as a repellent for animals. 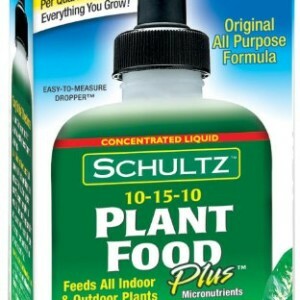 Works better than ANY repellent product I've tried and has the bonus of fertilizing the plants. Purchased primarily to repel deer from certain flower beds and vegetable garden. I generously sprinkle the product around susceptible plants (shasta daisies, coneflowers, masterwort, peonies, hosta, veggies, etc.) in my garden that squirrels, rabbits and deer have nibbled on. It seems to work and the plants like it too. An added bonus is it keeps the deer and groundhogs from chewing my plants and flowers and my yard has never looked so good. Seems to help deter the deer as well. 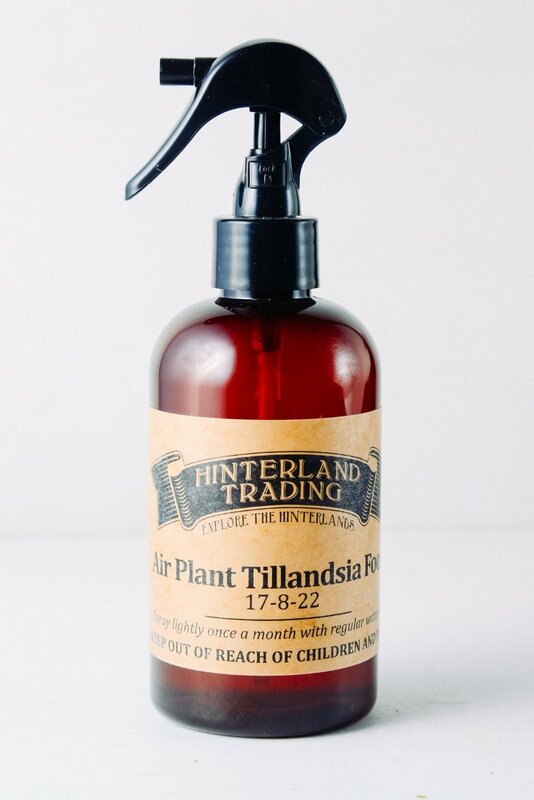 Not only does it keep pests away but fertilizes and won't burn plants. Now I use it for all my plants and flowers.